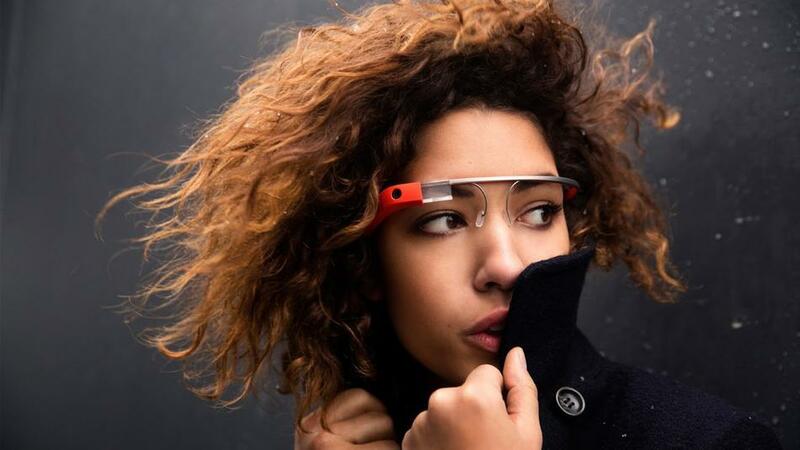 Google Glass + Face Recognition * (Hospitality Industry) = Privacy Concerns? I have just finished my last post about innovation in the hospitality industry through google glass and face recognition, when I researched how far we are with FR. In my researches about face recognition, one point came regularly up: privacy concerns! And Google Glass would even worsen this points, because they are clearly much more mobile than any CCTV camera installed… anywhere. Hence: would it be really that bad? A lot of bars [definitely in the UAE] have CCTV cameras installed. Guests are reserving a table with their names. Guests are checking in with their passport details. Guests paying with their credit cards. They even have to show their id to come in bars & nightclubs [due to the minimum age of 21 years]. We already have guests’ profiles – to provide superior service. Hence, if there would be a privacy concern – we would be already in deep trouble. I see the Google Glass only as extension, as tool, to use information more effectively. There is still the possibility to inform guests, that their faces and names are recognized and saved. If a guest doesn’t want to be recognized – he / she could still go to another venue. And the system has to be limited and the available data have to be restricted to different “clearance levels”. How can we contact you please? I could not agree more. In the movie L.A. story (1991) I saw the first time a restaurant used face recognition to scan every guest when they walked in. Until they reached the Hostess desk the hostess got his / her profile up on the screen and the guest was totally fleshed. This would be one of the first things I would put into my place. I have to watch the movie again… it is a long time. But yeah – it is the next level of hospitality I guess. Having always the basic information, preferences, allergies and even stats for your guests – would have immense advantages. The human element is limited [staff is too shy to ask the walk in guest for his/her name] and not only the person who did the reservation but also his/her company can be recognised. It might be necessary, that some adjustment to the reservation desk is needed [2 ways: 1 for already “known” guests – the other for new guests]. Please stop to say, that the market in Dubai is not mature enough.